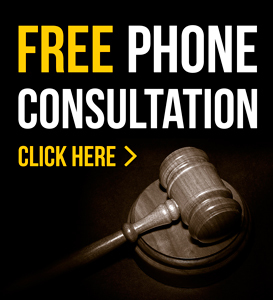 Do you need a competent DUI Attorney, Criminal Defense or Drunk Driving Attorney? Welcome to the website of Attorney Steve Balcon and Associates. From the inception of my DUI practice in 1990, I have provided effective criminal defense, traffic related defense, drunk driving and DUI defense services for clients in the Metro Detroit Michigan area, including Livonia, Westland, Northville, Plymouth, Canton, Novi, Royal Oak, West Bloomfield, Birmingham and all other surrounding Metro Detroit area cities. My practice is focused on helping people faced with felony and misdemeanor criminal law charges, drunk driving charges, DUI related charges and traffic related incidents. 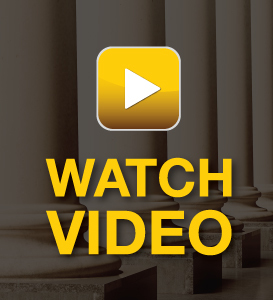 It’s our courtroom experience that will make the difference in your DUI, Criminal Defense or Drunk Driving case. We will defend all of your rights to the fullest. I strive to obtain the best possible outcome for my clients and keep them informed of their legal situation. Here are some brief descriptions of our services and what we offer below. Driving under the influence of alcohol (DWI, drunk driving, OUI, drinking and driving, OWIL, OUIL, impaired driving) or other drugs, is the act of operating a vehicle (including motorcycles, bicycles and boats) after consuming alchohol or other types of drugs. It is a criminal offense in Michigan. Read more about DUI here. Drunk driving is the act of operating and/or driving a motor vehicle while under the influence of alcohol to the degree those mental and motor skills are impaired. It is illegal in Michigan and the minimum blood alcohol level fordrunk driving is .08-blood alcohol percentage. We have successfully handled hundreds of drunk driving cases in Michigan. 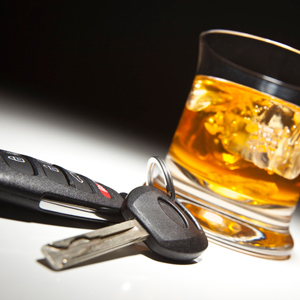 Read more about our Drunk Driving Attorney Service here. OUIL or Operating under the influence of Liquor. Like the other acronyms, OUI (operating Under the Influence) can refer to operating a motor vehicle (car, truck, motorcycle, boat, etc.) under the influence of alcohol, drugs, or both. Whether or not someone is under the influence is a complicated question, and many factors must be considered in making that determination. Ourexperienced OUIL Attorneys can defend your rights! OWI or Operating while intoxicated, or operating while impaired. Again, this intoxication or impairment may be as the result of consuming alcohol or any other drug, or a combination of alcohol and drugs. We have successfully handled hundreds of OWI legal cases! DWLS or Driving While License Suspended. Generally, driving on a suspended or revoked license (DWLS) is a misdemeanor under Michigan law. Second offense of a DWLS can carry imprisonment plus expensive fines. Speak to a attorney that specializes in license suspension law. Call today! No one in a vehicle may consume alcohol or have an open alcohol container, so previously opened containers of alcohol must be carried in the trunk of a vehicle where the driver and passengers do not have access. Our Open Alcohol Attorneys are experienced and aggressive when dealing with MI courts. See DWLS or Driving While License is suspended above. License Restoration can have a huge impact on your family, job and life in general. Keeping your job or finding employment is difficult enough and without a driver’s license it can be almost impossible. Get your license restored with our aggressive and skilled license restoration attorneys! Call us today! Whether it’s speeding, drunk driving, reckless driving, no proof of insurance or going through a yellow light. Our traffic attorneys can defend your rights and keep points off your license!